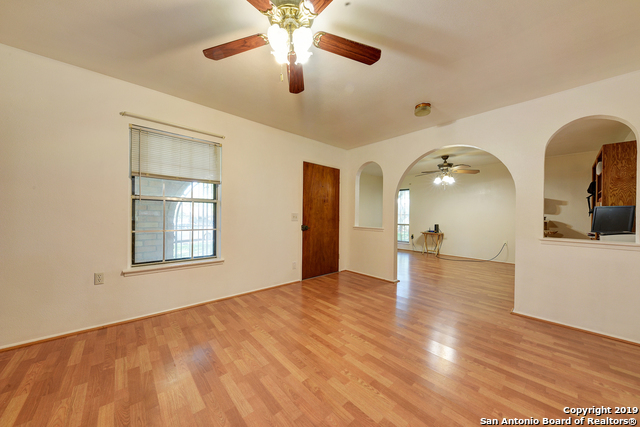 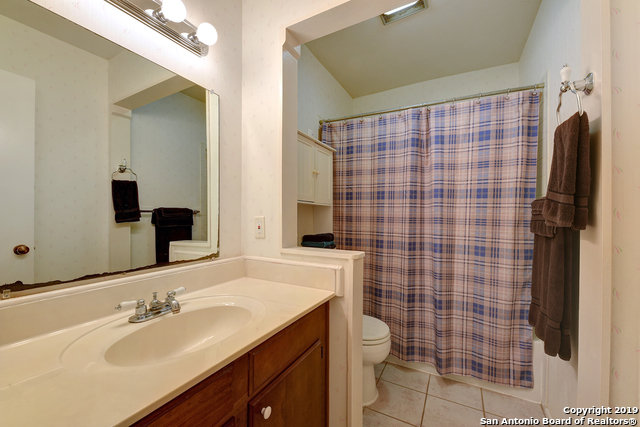 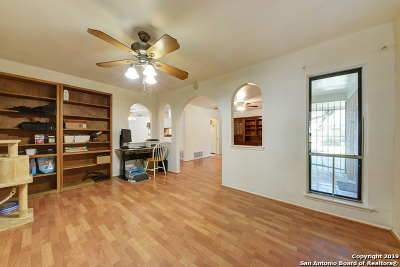 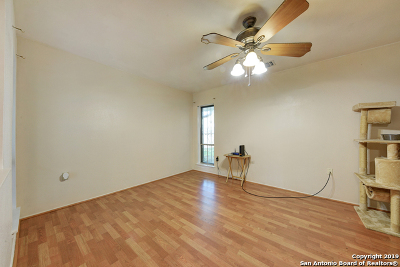 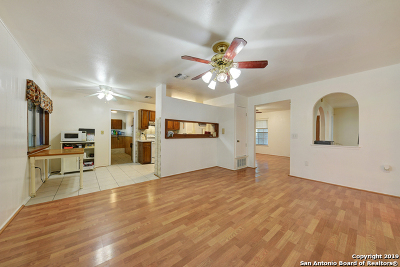 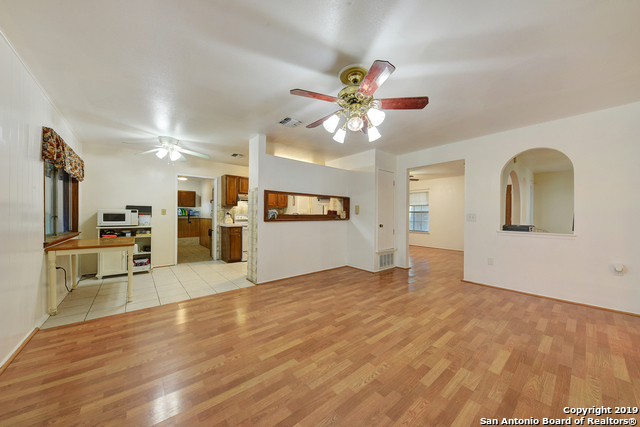 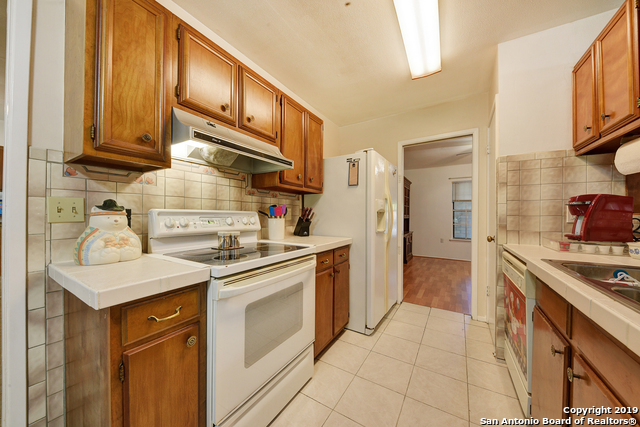 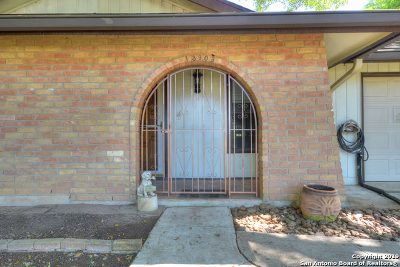 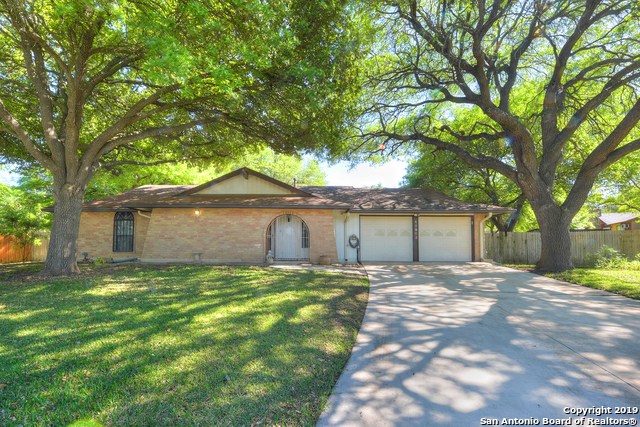 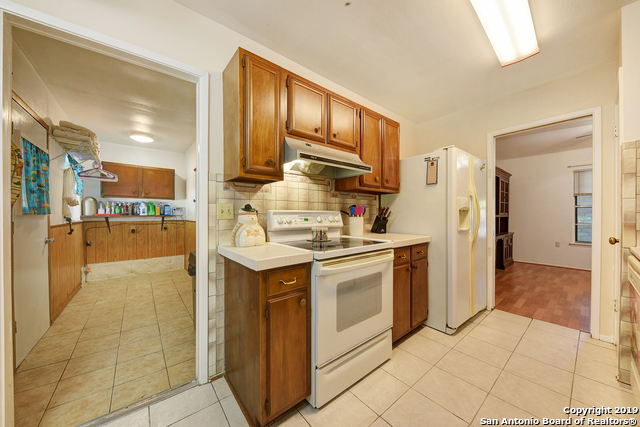 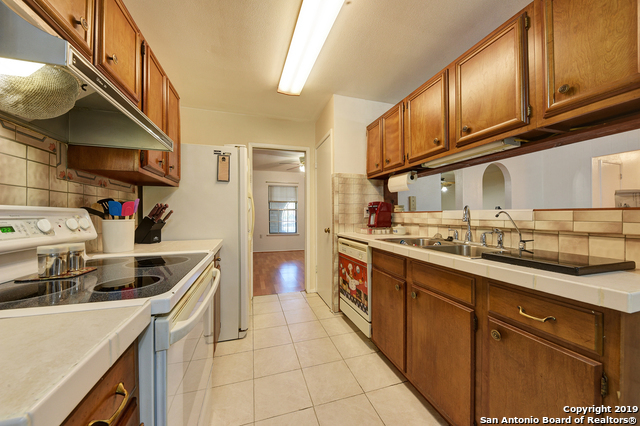 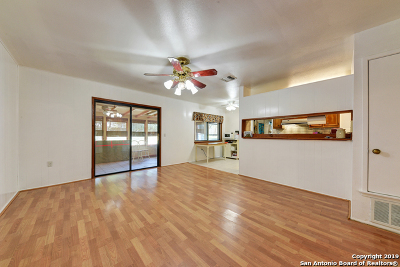 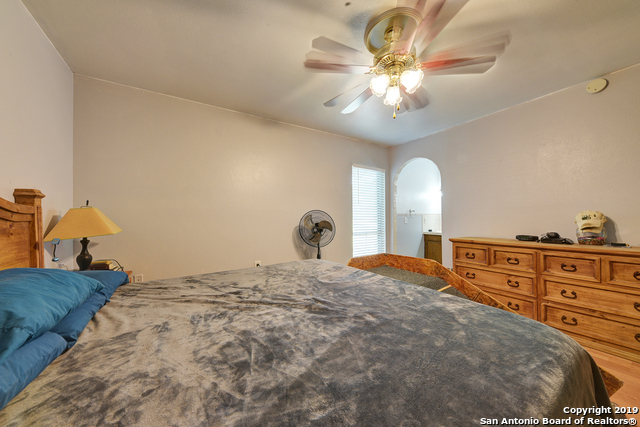 3 Bedroom 2 Bath home on large lot located in Olympia. 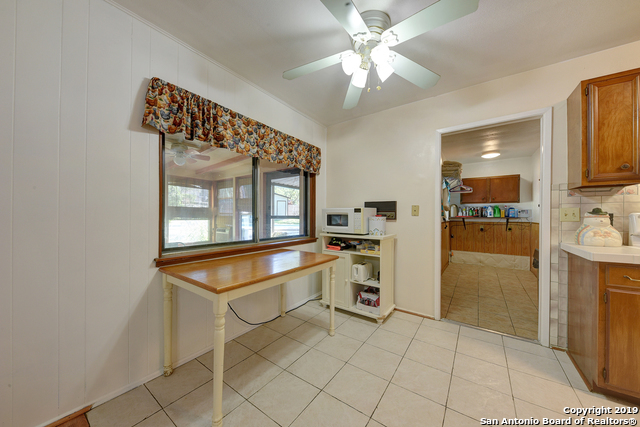 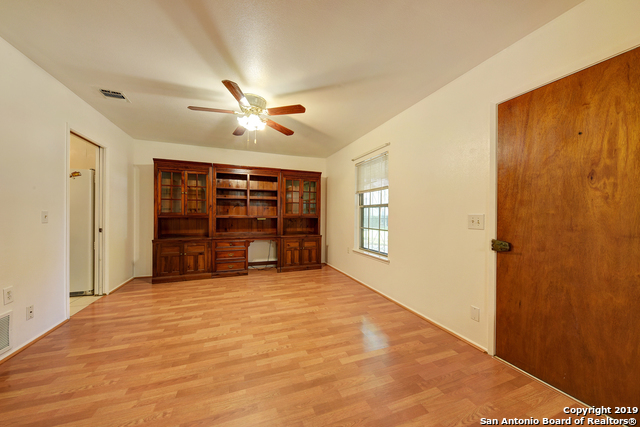 This one story home features two living areas, eat-in kitchen with breakfast bar, separate dining room, recent interior paint, reverse osmosis system and lovely sun room perfect for relaxing. 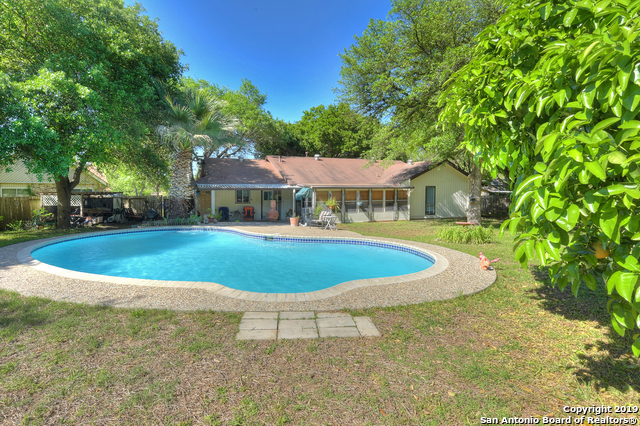 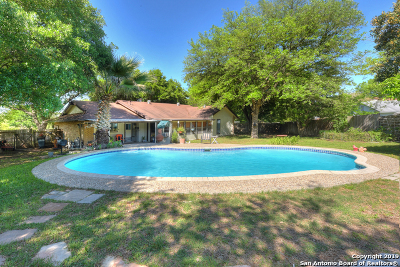 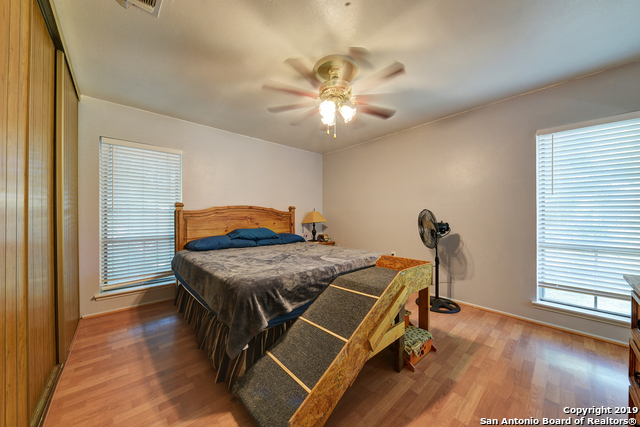 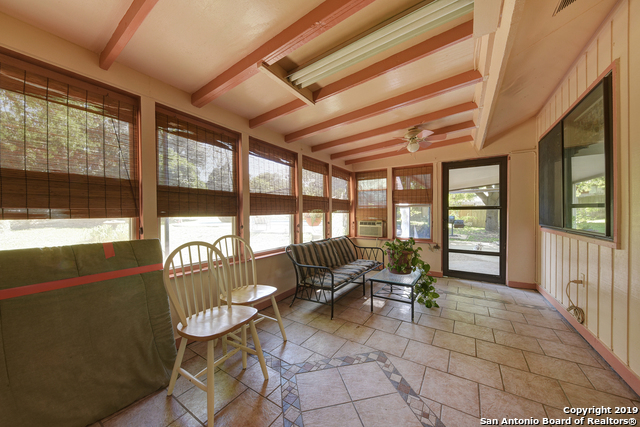 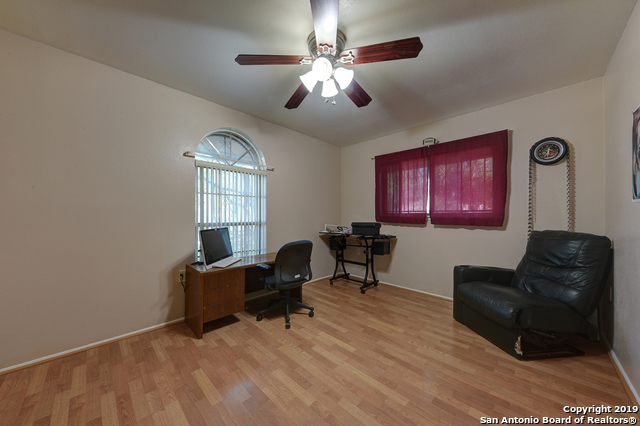 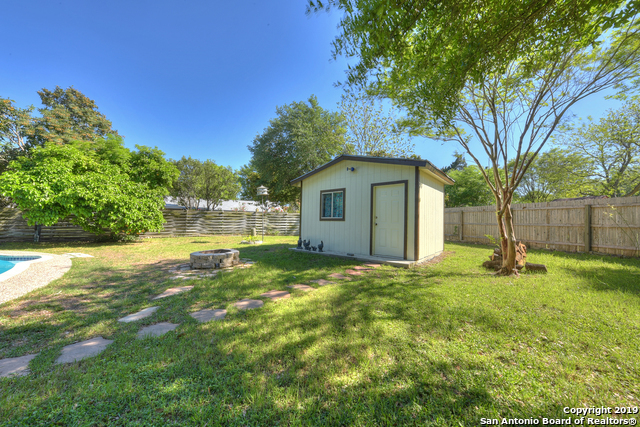 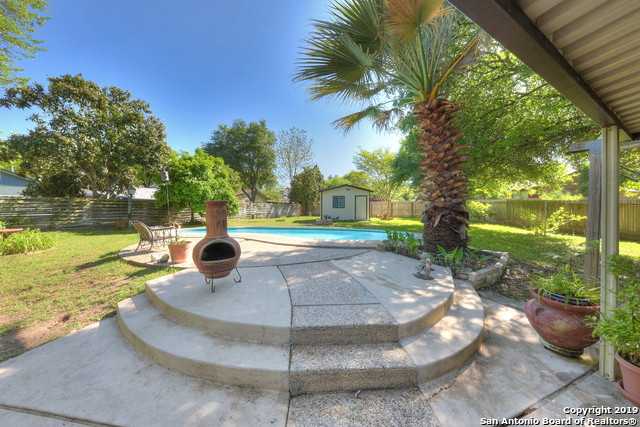 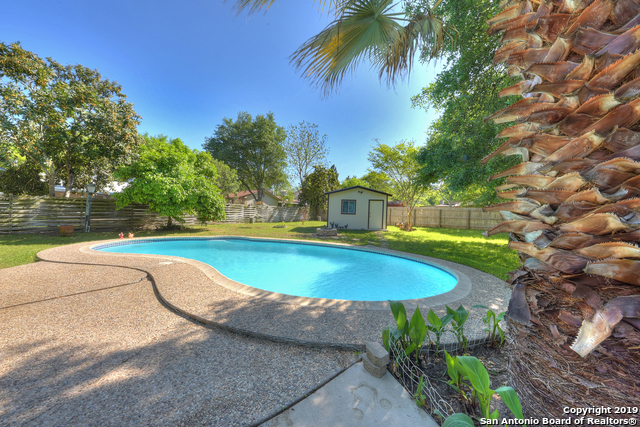 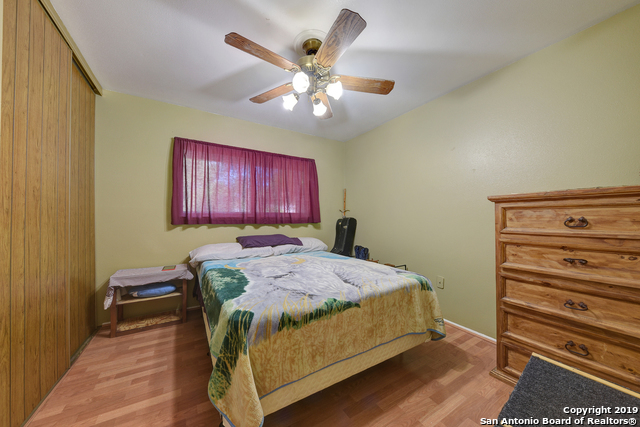 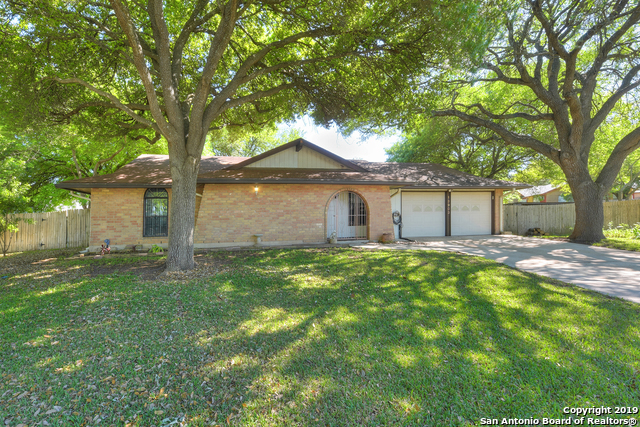 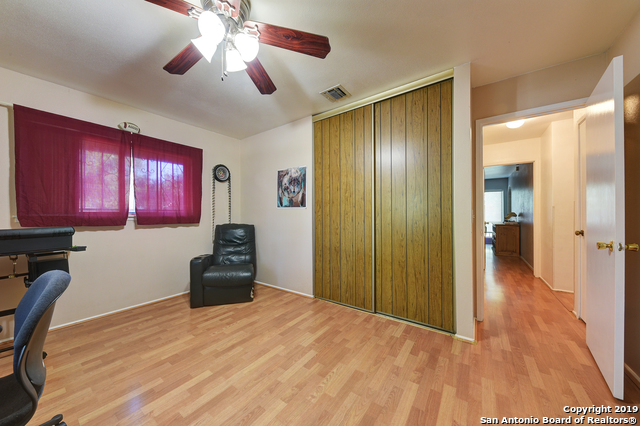 Spacious backyard with covered patio, pool, fire pit and additional storage shed in the back. 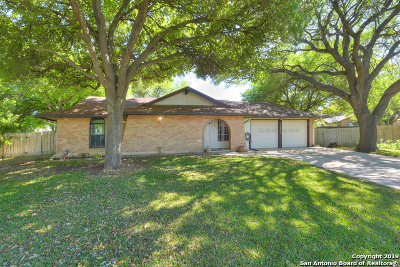 Enjoy the quiet neighborhood nestled among mature trees.